Russian officials are calling for the U.S. to stop developing its European land-based missile defense program following a deal reached over the weekend that curtail Iran’s atomic weapons program. 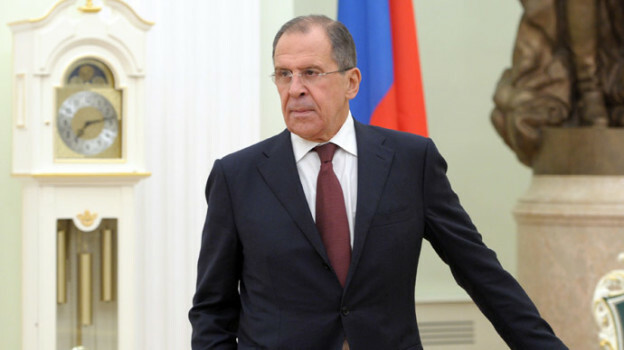 “If the Iran deal is put into practice, the stated reason for the construction of the defense shield will no longer apply,” Sergey Lavrov, Russia’s foreign minister, told reporters in Rome on Monday according to a report in Russia Today. On Sunday, U.S. and Iranian officials reached a six-month deal trading stopping development of Iran’s nuclear program for an easing of sanctions from the European Union and the U.S. The tentative deal with renewed calls from Russian officials for the U.S. and NATO to scrap their BMD plans. Russian officials have said the EPAA and previous ballistic missile defense (BMD) plans target Russia’s nuclear ballistic missiles instead of rogue missiles — unlike U.S. and NATO claims. The U.S. is currently building two ground-based BMD systems in Europe as part of the 2009 European Phased Adaptive Approach (EPAA). The Aegis Ashore sites in Romania and Poland are based on the Aegis combat system used onboard U.S. Navy guided missile cruisers and destroyers. The site in Romania began construction last month and is slated to go online in 2015. The site in Poland is slated to be operational in 2016.